I get asked this question once a week, “Justin I’m new to programming and don’t know where to get started, can you point me in the right direction and show me the best website to learn code?” So in order to save myself time and save future beginner developers from listening to me rant on about what site is the best to learn code, I decided to make this blog post. 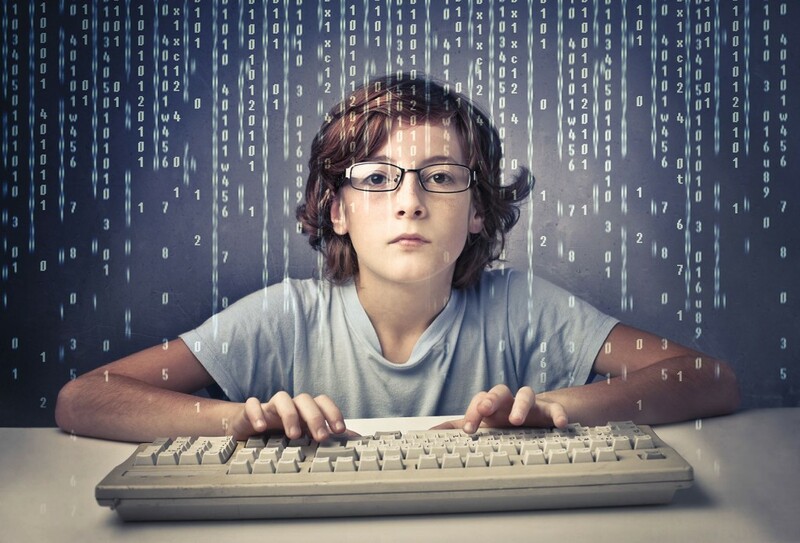 In this post I’m going to list three of my favorite resources for learning code </>. 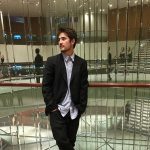 These websites have helped me obtain the career I have today. The amount of courses to choose from on Udemy is staggering! 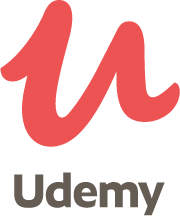 There’s a huge variety of different courses on Udemy like social media, mobile app development, web development courses and more. The FREE courses are well suited for beginners. Although if you are serious about learning programming, I recommend investing in yourself and purchasing a course. Udemy courses are very affordable and are sometimes only around $16. Some of the better courses even have quiz questions integrated. Invest in yourself and learn from an expert to save yourself from spending your biggest asset of all; time. This course Angular 5 (formerly Angular 2) – The Complete Guide enabled me to land my dream developer job at Taylor Digital where there is a standing desk with an ocean view. Team Treehouse was one of my favorite resources when I first started getting series about web developing. I would say the Team Treehouse courses are 45% beginner and 45% intermediate and 10% advanced. When you sign up with Team Treehouse make sure to study everyday so you really get your $25/mo value. My Team Treehouse subscription is currently paused but I believe I had an account for a consecutive 18 months and will turn it on here and there for the courses I need. It’s a great platform for beginners to learn and their content grows everyday, they have wonderful section quizzes and code segments. I absolutely recommend working alongside all the course lectures. Team Treehouse wrote a story about how I was able to quit my waiter job and become a programmer. You can read the story here. 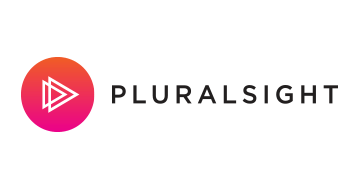 Pluralsight is an online education company that offers a variety of video training courses for software developers, IT administrators, and creative professionals through its website. I recommend getting the 14 Free Trial to see if they have the right courses for you. I’ve personally used Pluralsight to learn a bunch of Angular concepts and they have great skill assessment tests where you can compare your skills against other students and acquire a ‘Skilll IQ’. Get 50% off Pluralsight here. 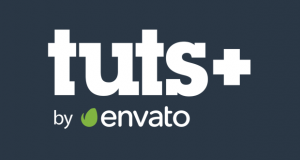 Envato Tuts has Free How-To Tutorials & Online Courses by Envato Tuts+. Envato Tuts is updated daily, discover over 20750 How-to tutorials. Find videos and online courses to help you learn skills like code, photography, web design and more. I love Envato Tuts because all the blog posts are written by successful product producers from the Envato Market. These are experts who have top selling products on Envato Market who are teacher others how to make profits with digital products. The Envato Tuts read like blog posts and there aren’t any like quiz questions so the best way to learn is to follow along and work alongside the posts. Remember that code isn’t going to write itself. So make sure to work along side every lecture, recreating the examples on your own computer! 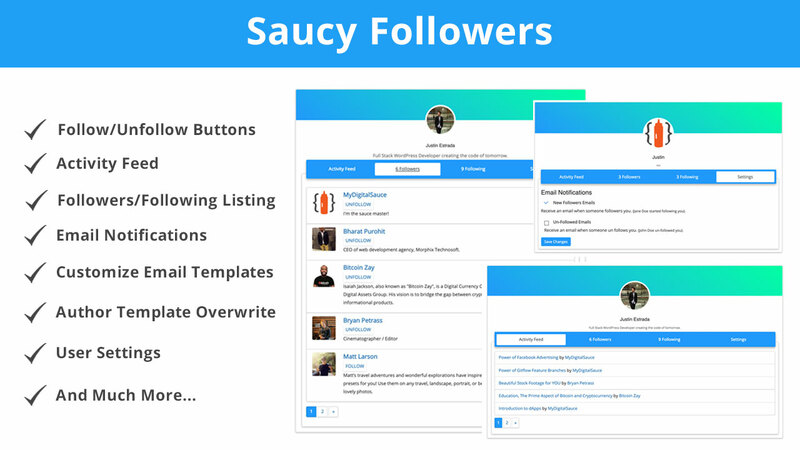 Then once you are a major success and are selling websites or your native mobile app is on the apps store give me a shoutout on Twitter @mydigitalsauce and leave a comment on this blog posts telling us about your success! Make sure to share this post with your beginner programmer friends!